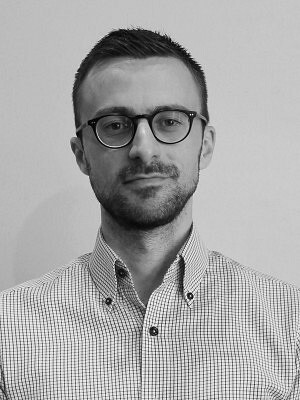 Nigel Molaro is a project manager at ERA Architects based in Toronto. A graduate of Willowbank in Queenston, Ontario, he works with both tangible and intangible dimensions of heritage, and at the intersection of diverse disciplines. Nigel’s work in the conservation field includes contributions to projects for properties and districts in Toronto, Ottawa, Hamilton, Kingston and Halifax. Nigel’s emerging portfolio in conservation ranges from developing design principles for the rehabilitation of Canada’s parliament building in Ottawa, to preserving the parliament building’s stone towers, to articulating the cultural value of Toronto’s iconic Kensington Market district. Since joining ERA, he has contributed to projects in urban campuses and precincts in both Ottawa and Toronto, including area-wide assessments in the University of Toronto’s downtown campus. Prior to working in the conservation field, Nigel worked at the intersection of government, business and nonprofits, across Canada and around the world. He holds a bilingual degree in communications from the University of Ottawa and has also undertaken language, culture and conservation studies overseas. Recognized with national honours for his voluntary service, Nigel serves on the board of Willowbank and is a Fellow of the Royal Canadian Geographical Society.